Make delicious and healthy homemade baby food to support your baby’s growth. 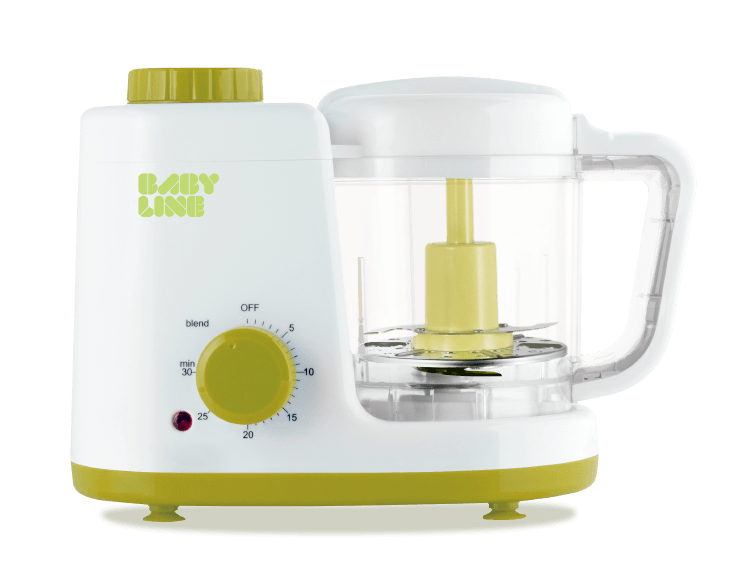 The Baby Line™ will allow you to quickly steam and purée the foods you want to introduce to your baby (grains, fruits, veggies, legumes, meat, fish…) without using additional cooking utensils or getting them dirty. 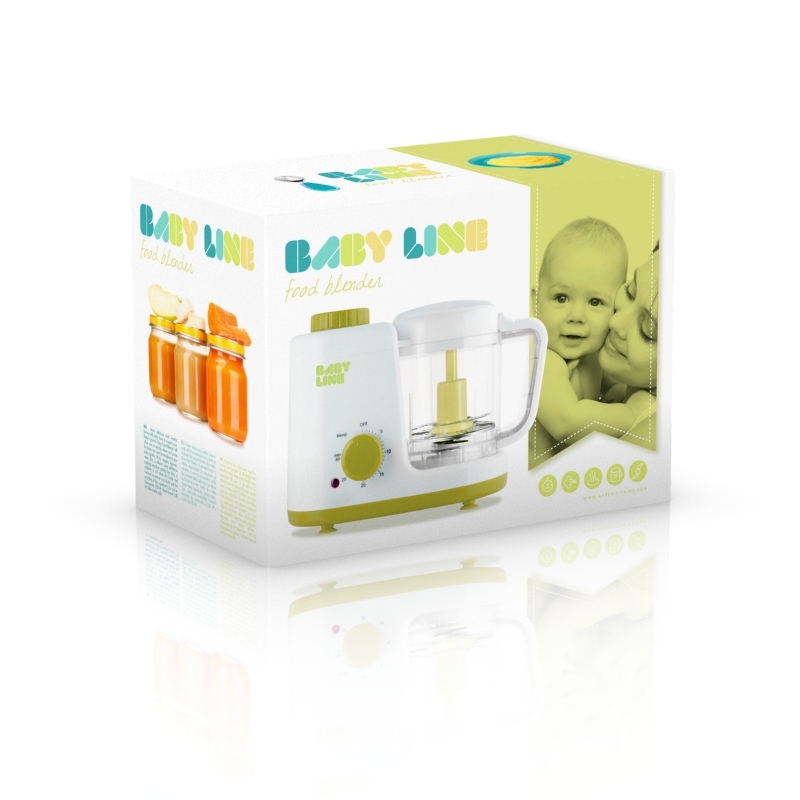 In addition, it will retain the foods vital nutrients to ensure your baby gets the very best of the ingredients you put in. Heat power: 250 W. Motor power: 150 W. Dishwasher safe.